Child's Heirloom -Tea Set-3pc Child Size Table and Chairs is truly a Heirloom - It is so lovely -and will be past down for generations to come. 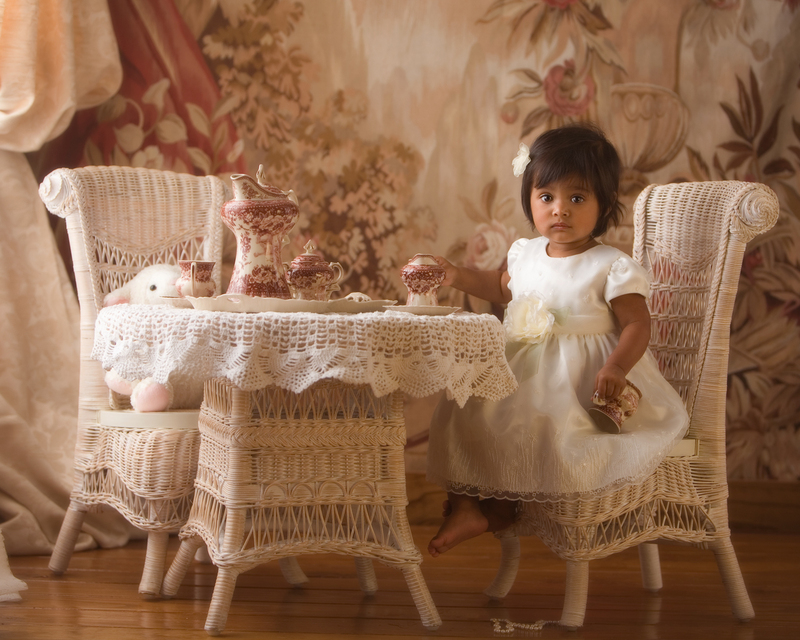 Very Strong tightly woven wicker with cane seats- Children love to have tea party's and then can be used for dolls when child gets older- When clients enter our store they all just love it ! When child grows it still looks lovely for their dolls - When customers enter our store they all fall in love with this tea set!